Jeff Robinev The hard-charging movie exec made a splashy deal with Singapore's Fosun International for his label Studio 8. While a planned 24 films have not come to fruition, Robinov is decisive -- and largely speculated to be in the running for Michael Lynton's chairman job at Sony. 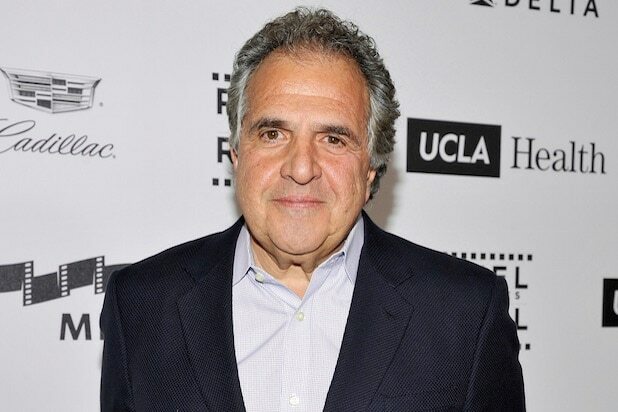 Jim Gianopulos The former Fox Film chief is perhaps the hottest free agent in town. 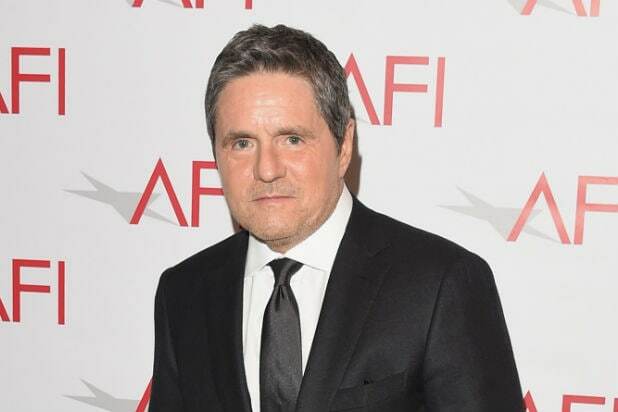 His years of experience and position as Hollywood elder statesman makes him a prime target to run a studio -- and he reportedly already has a job offer from the Dalian Wanda Group top head their new mega-studio WQS. Janice Min It’s a very far left-field choice, but the word around town is that Min is gunning for a Hollywood job now that she’s stepping down as co-president of The Hollywood Reporter-Billboard. While she has little-to-no experience with filmed entertainment, she certainly has the taste, the proximity to high-calibre executives and the knowledge of how to spend on premium content. John Landgraf Sure, it’s television, but Landgraf has made a stunning success out of Fox cable property FX. Couple that with his scholarly knowledge of storytelling and his preachy, must-see lectures on the content bubble, and he’s a safe bet to run a successful ship and innovate at the same time. Greg Silverman By no stretch of the imagination did Silverman leave Warner Bros. in a cloud of triumph, but the studio’s troubled DC Comics division can hardly be blamed solely on the longtime movie executive. Silverman has experience in both development and overseeing global production, and has seen great success on film franchises without spandex and capes — like the raunchy “Hangover” series. 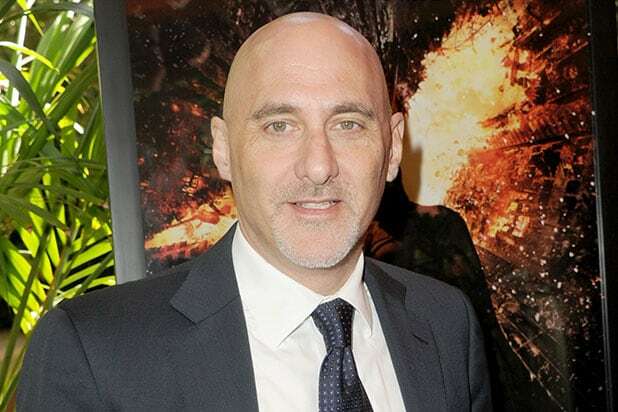 Rob Friedman The veteran movie executive was so instrumental in expanding Summit Entertainment with the blockbuster "Twilight Saga," that Lionsgate named him Co-Chairman when they acquired Summit in 2012. He stepped down from the position last September, so he's available. It doesn't hurt that he knows where to park at Paramount -- Friedman previously served as COO and Vice Chairman at the studio for almost 10 years. Bryan Burk Another interesting possibility is Burk, producing partner to J.J. Abrams. Their Bad Robot label has become of vital importance to the studio, as the pair have a hand in everything from “Mission: Impossible” to “Star Trek” tentpoles, and will be developing a film-a-year movie universe in Abrams’ original “Cloverfield” series. Peter Liguori The former Tribune honcho is seeking a Hollywood job, multiple insiders have previously told TheWrap, and he could be an easy fit for Grey's empty chair. Andrew Gumpert Gumpert is a well-liked and effective executive who just joined Paramount in November after leaving Sony. He might not have the lay of the land yet, but Gumpert is more than capable of such a high-ranking job.